Please contact us for the next course dates. 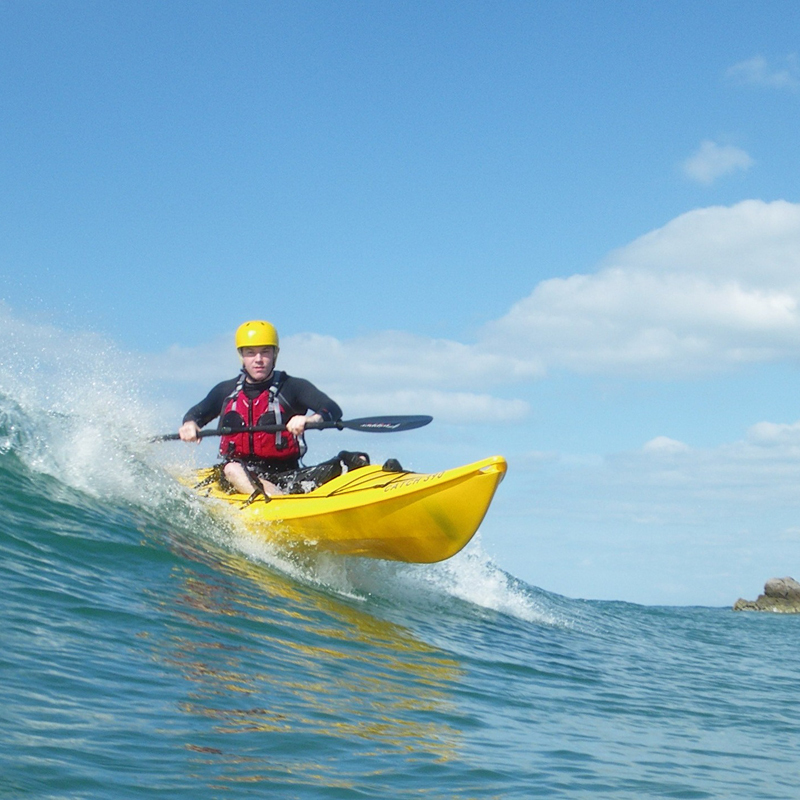 LEARN TO SURF on our kayak surfing course. 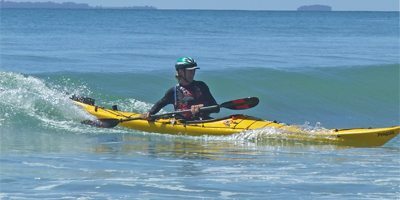 We’ll show you how to go out and to come in through the surf the right way up by developing your skills and confidence, whether you’re a sea kayaker, kayak fisherman or just wanting to learn how to have fun in the surf. 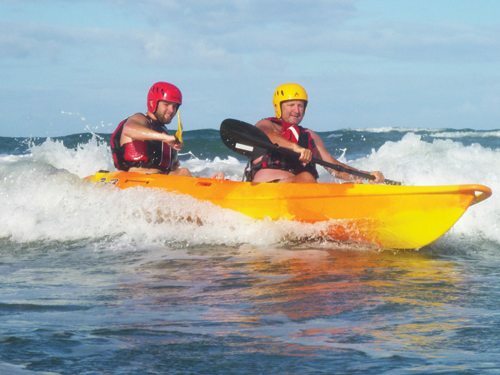 Our qualified instructors will ensure you get the very best tuition from the guys who actually paddle all the time. 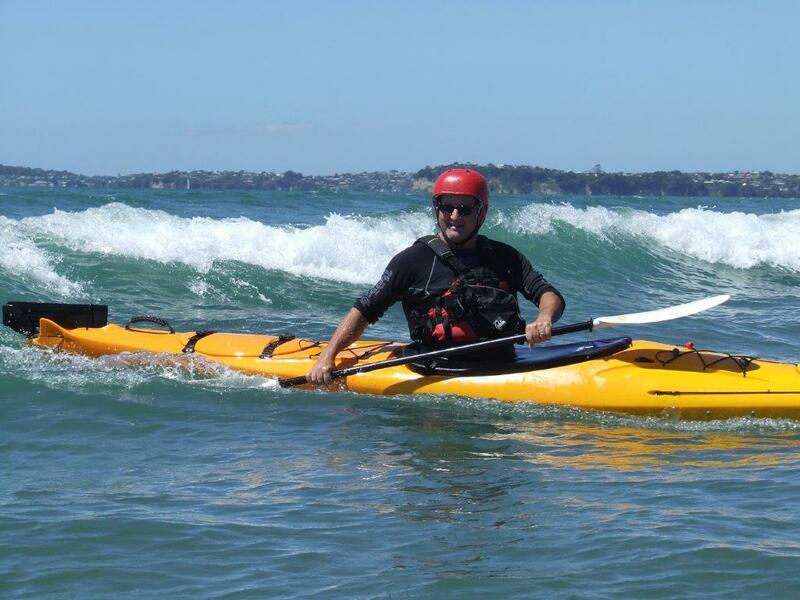 We teach in small groups in a progressive manner so you get the most out of the course. 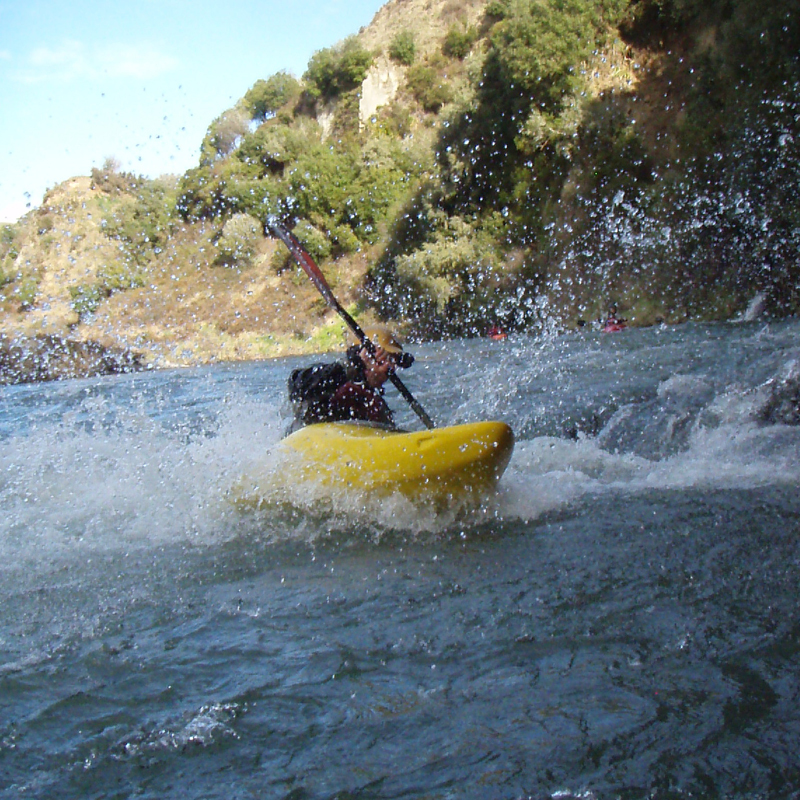 We aim to get you more confident and in control in your kayak. 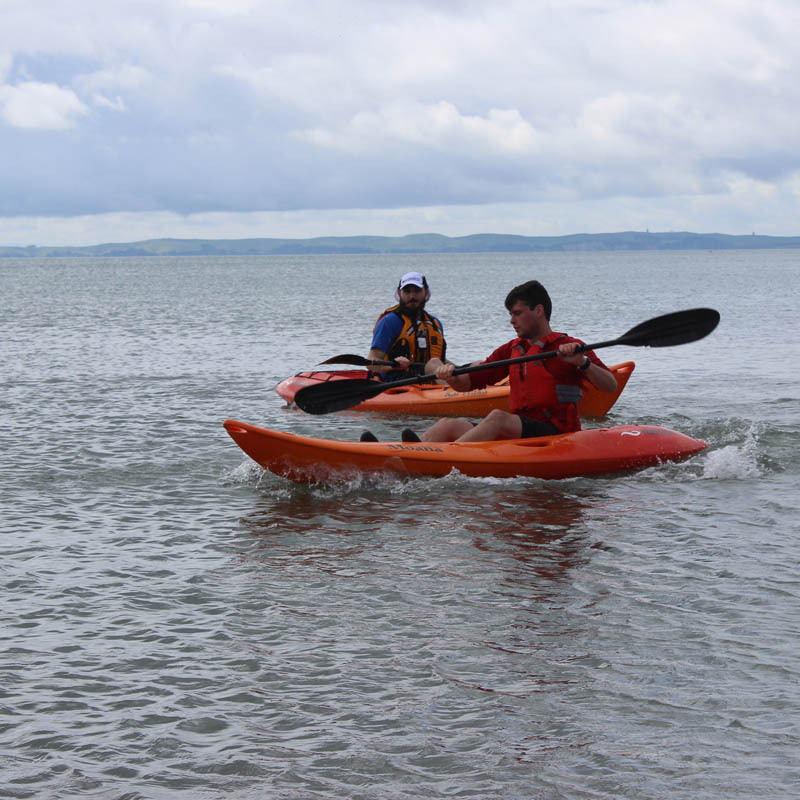 This course is suitable for beginners and intermediates and can be tailored to suit a variety of kayak, including sit-on-tops, sea kayaks and whitewater kayaks. 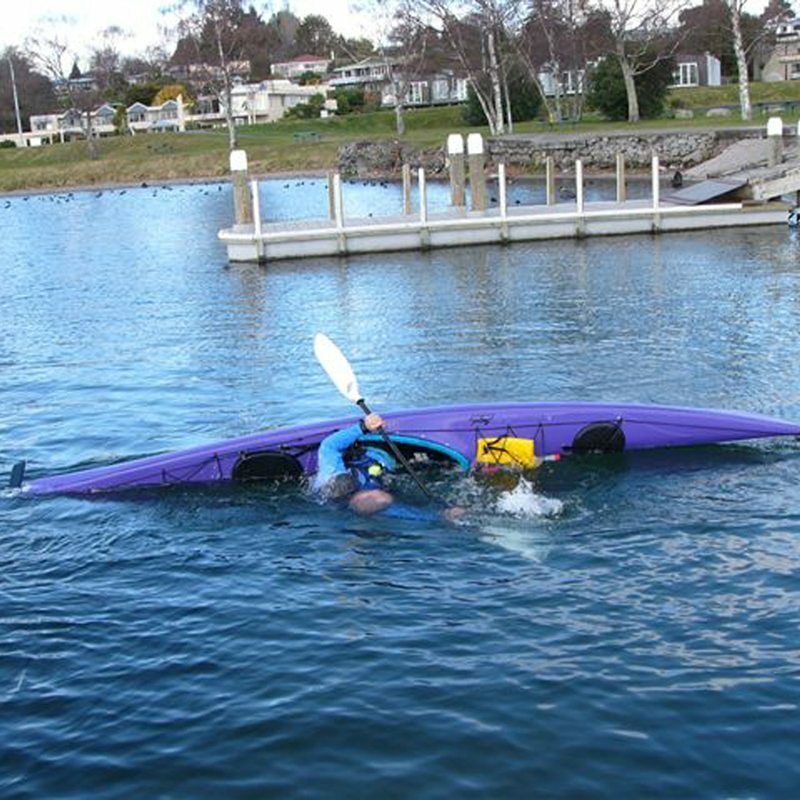 Equipment is provided so don’t worry if you don’t have your own kayak yet.